Pictur e this right outside your window! 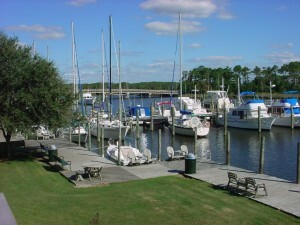 The Waterfront Condominiums, in Manteo, offer boating on one side, a seasonal farmers market on another, and shopping, restaurants and ice cream just below. A little something to keep everyone occupied.